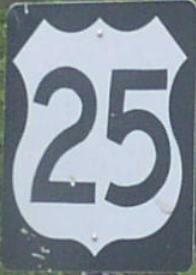 U.S. Federal Route 25 is a north-south highway in Central-Kentucky. 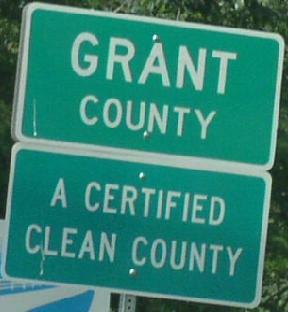 This runs along the Interstate 75 corridor throughout the state. 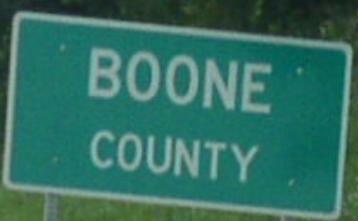 In Southern Kentucky, this highway splits in to, two spurs, near Corbin. U.S. Rt. 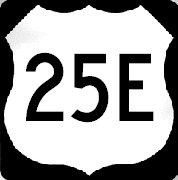 25E heads southeast toward Tennessee, via Middlesboro. The other spur is U.S. Rt. 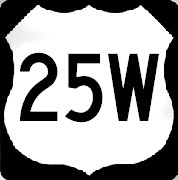 25W, which heads due south along I-75 to Tennessee, via Saxton. Info on U.S. Rt. 25 broken down by county below. Branches of U.S. Rt. 25, in Kentucky.